Happy Saturday everyone, and how are you all? If you are like me and you have children to entertain this weekend, then your thoughts may well be on all things Halloween. 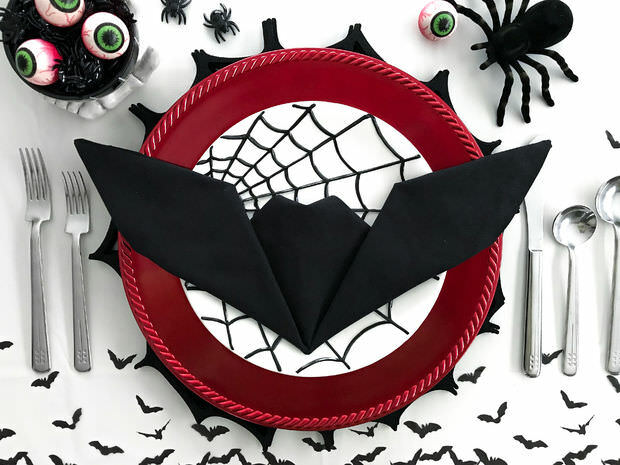 The costumes, the games, the Halloween food. Halloween really has taken over in the past few years and each year it seems to get bigger and better. 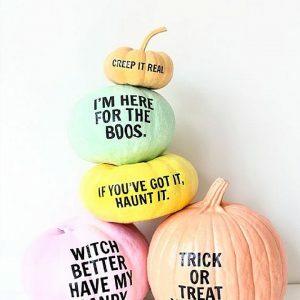 My weekend and the next few days are taken up with everything Halloween, from decorating the house, to a Halloween birthday party, pumpkin picking and carving to our very own Halloween party on Tuesday complete with trick or treat, I really can’t wait! 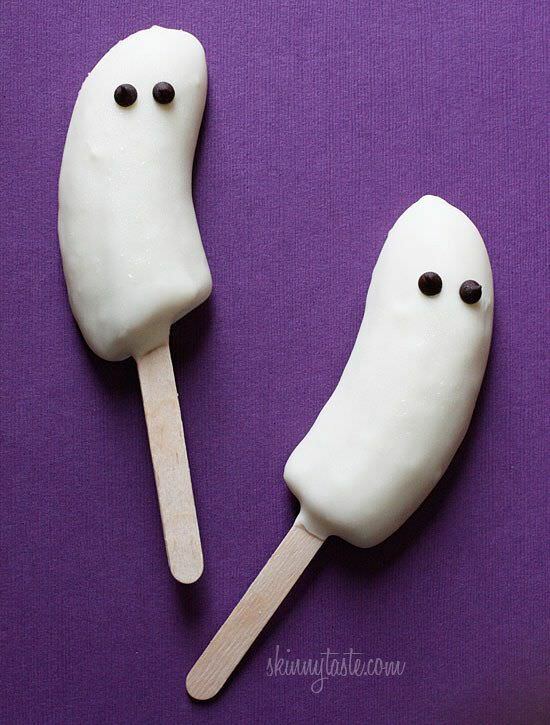 So on todays Boho Pins what other topic could I cover than Halloween? 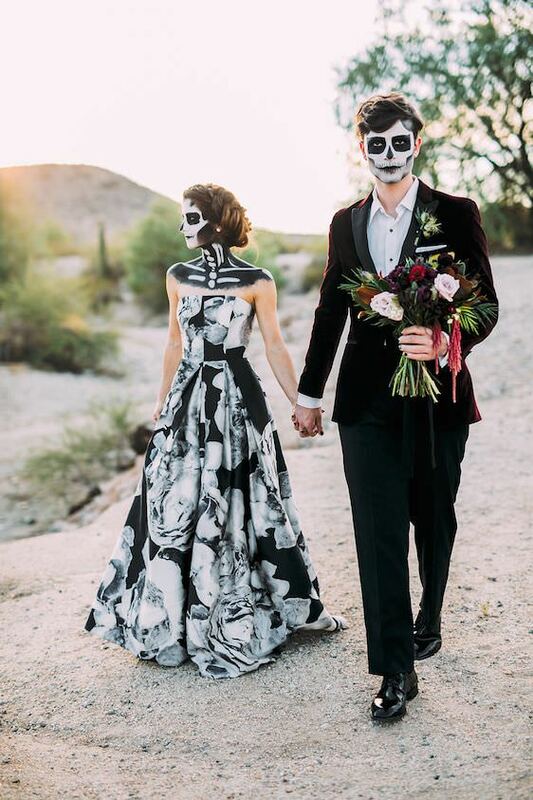 Some are wedding related, some are just fun Halloween ideas. Enjoy! 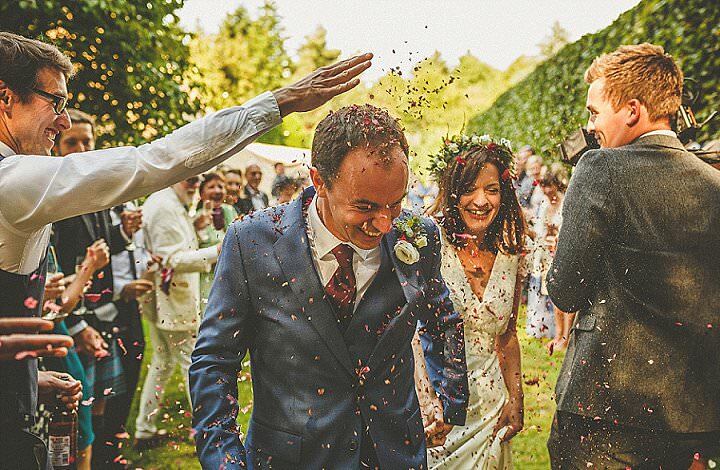 Image source – Photo by ROB + KRISTEN PHOTOGRAPHY. 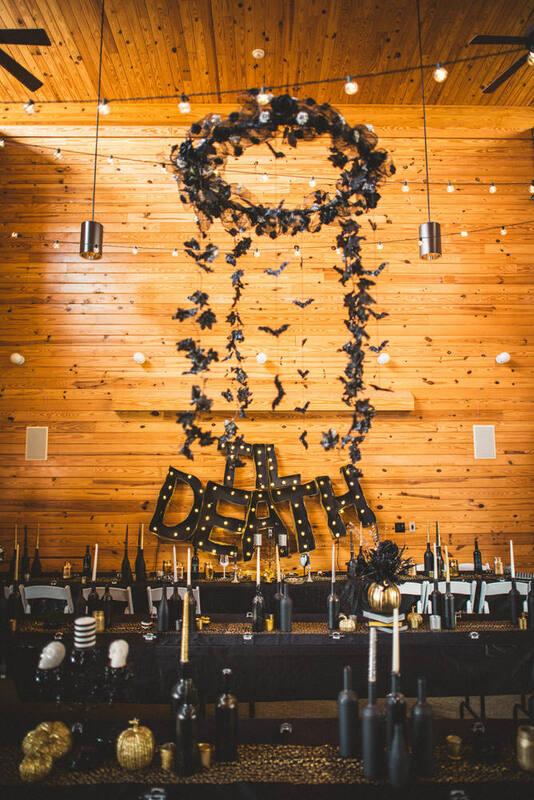 This couple have totally embraced the Halloween spirit with their amazing wedding decoration! 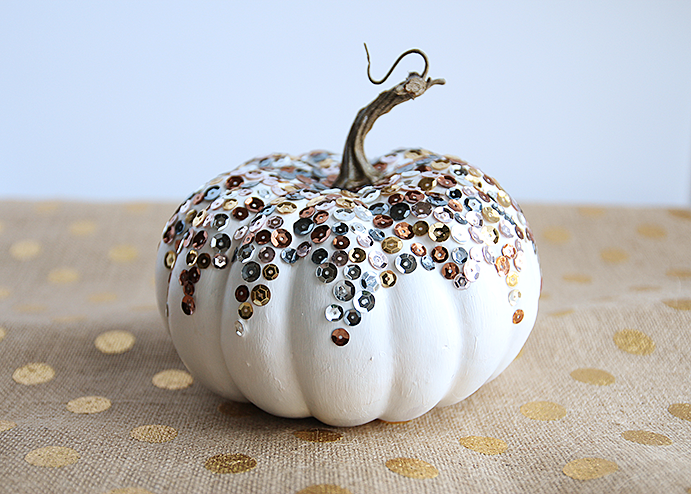 Image source – How cute is this DIY sequin pumpkin! 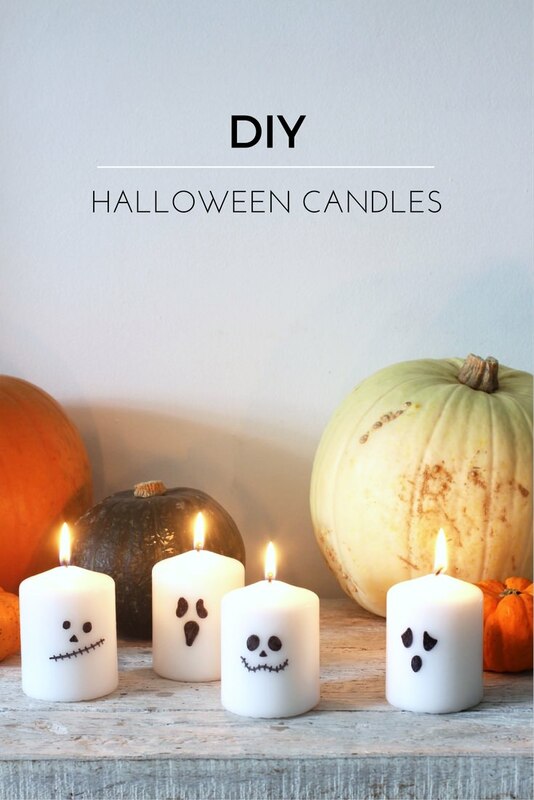 I just love this idea, halloween dosn’t have to be just about the dark and daring! 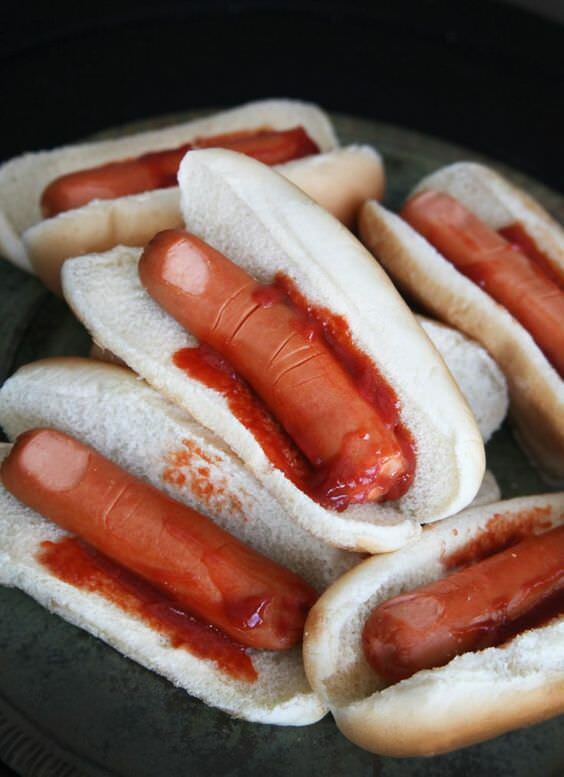 Image source – I just love this idea for a Halloween buffet, they look so scary but look pretty easy to do. 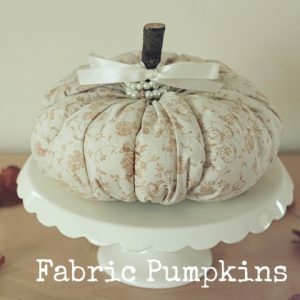 I may even htry them myslef for our Halloween party on Tuesday. 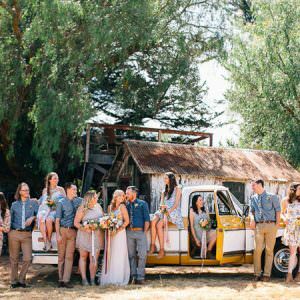 Image source – Photo by Ashley Rae Photography and Ryann Lindsey Photography. SO cool! 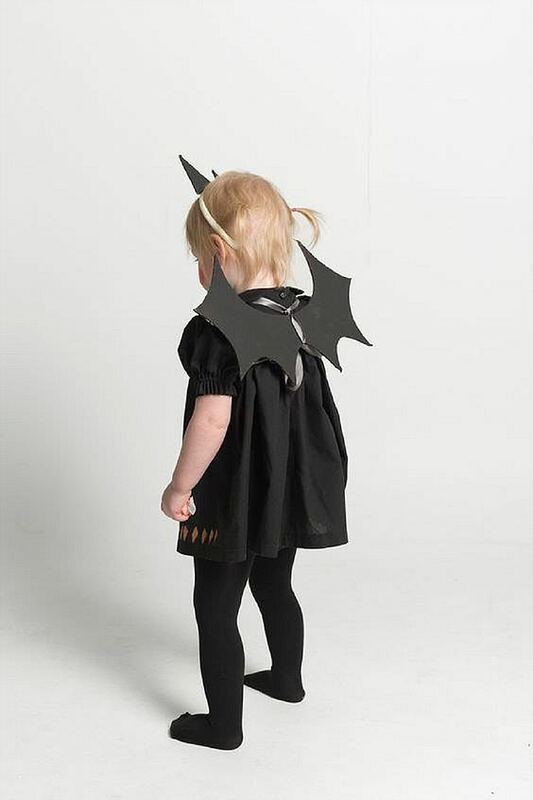 great for a halloween costume if you are looking for a sophisicated option. 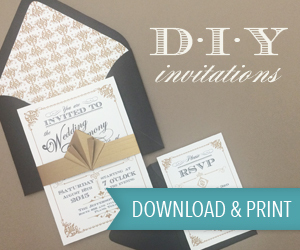 Image source – Super cute and super easy to do! 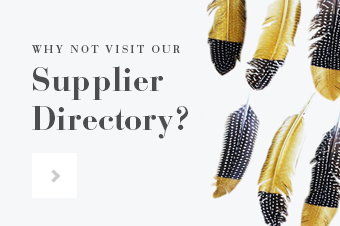 Image Source – Photo by French Connection Photography. 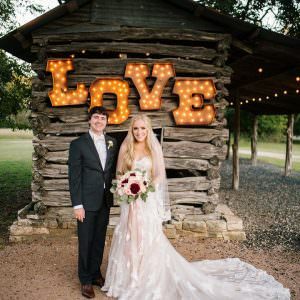 I love how this couple incorporated Halloween and autumn into their wedding decor. 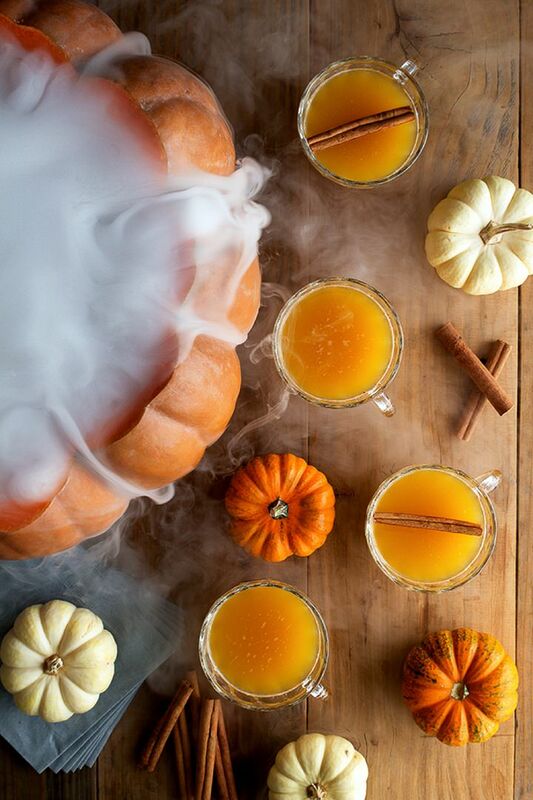 Image Source – Halloween Pumpkin Punch, looks amazing! 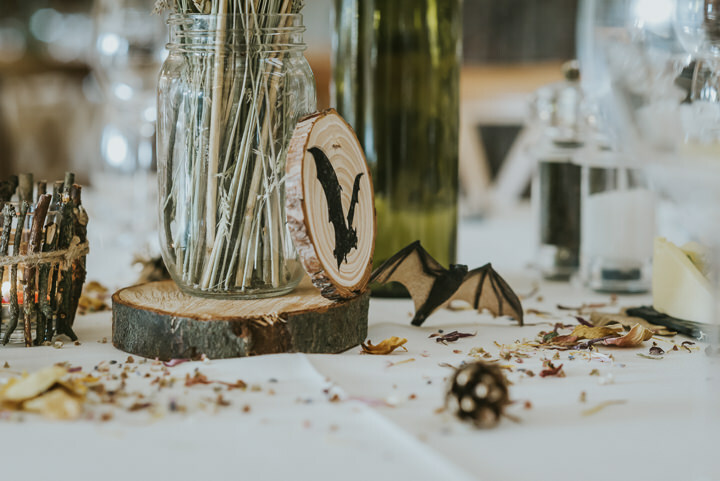 Image Source – A fun way to bring halloween into your wedding or party.